What does artificial intelligence mean for your business? 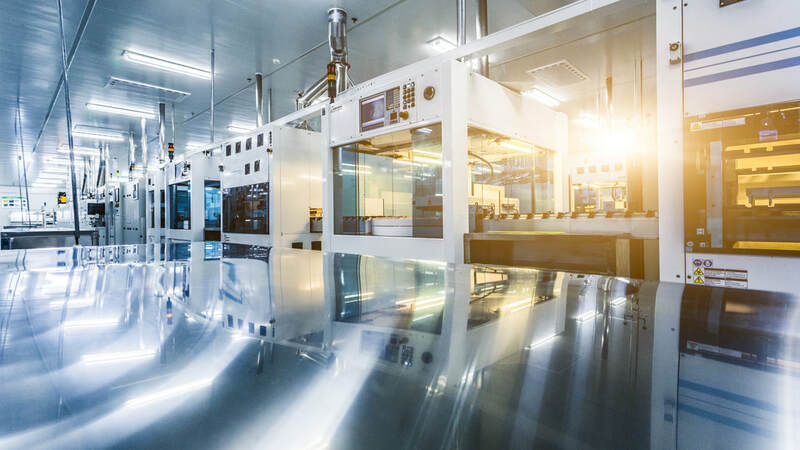 How does interconnected & smart manufacturing change your company? ​Do strategic partnerships, venture capital or M&A play a role in your strategy? Ginkgo Tree Advisors supports entrepreneurs, mid-sized corporations, start-ups and investors with advisory services when it comes to strategy and partnerships. Enabling the future of our clients in Germany, Switzerland and China with our solution-driven and implementation-focused approach as a trusted advisor. We provide strategic, corporate finance and M&A advisory services to mid-sized corporations, start-ups as well as private equity and venture capital clients. Our research is featured in renown media and provides valuable insight to our clients.